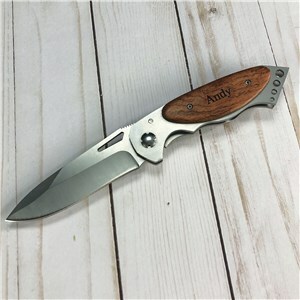 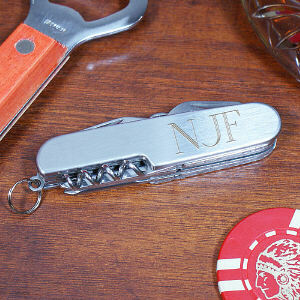 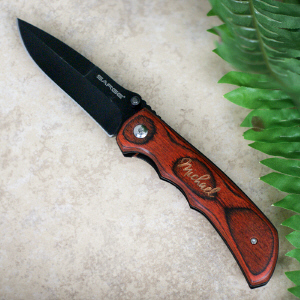 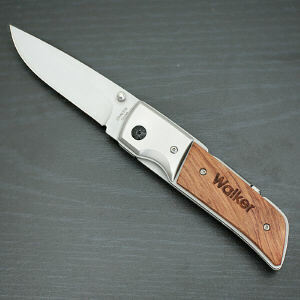 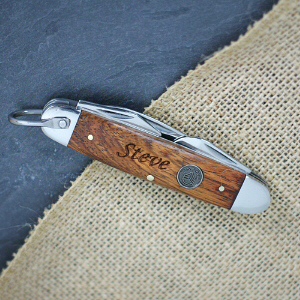 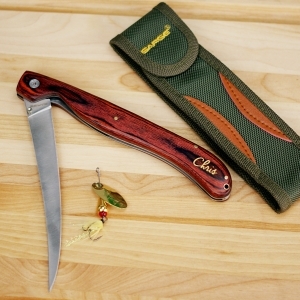 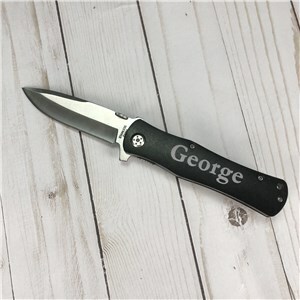 An engraved pocket knife is a classic gift for men - consider a customized and engraved knife for Dad, Grandpa, uncles, brothers and even groomsmen. 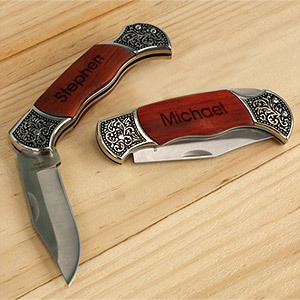 Function and thoughtful, you can add a name or message on your favorite item. 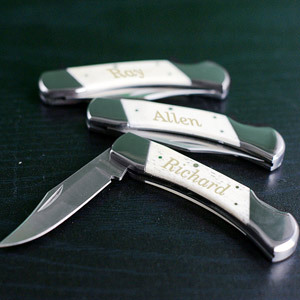 Take a look at our great personalized groomsmen gift selection and the rest of our unique gifts for him!